I was in London and passing through Liverpool Street station and feeling in need of comfort food I stopped by the Pasty Shop and chose a steak and stilton Cornish pasty. It was only as I was walking away that I noticed that in addition to the usual varieties available (lamb with mint, etc.) 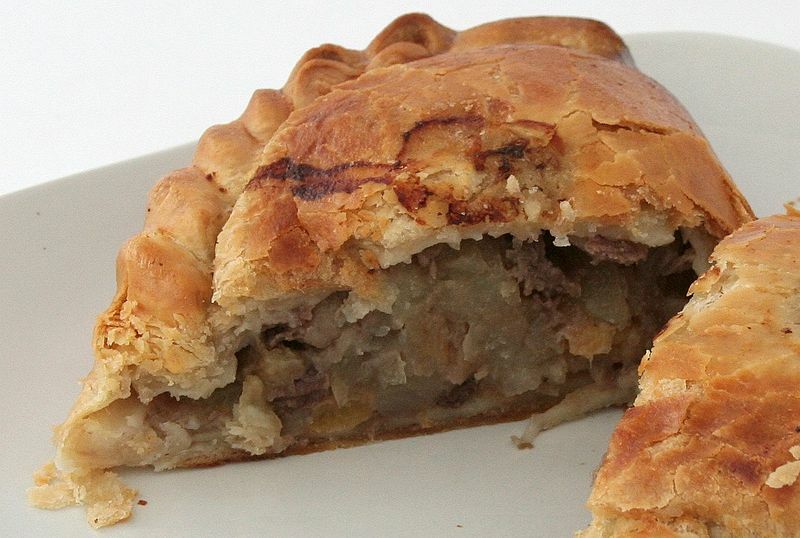 they also had a pasty filled with fish, chips and mushy peas – all the necessary vital foods for life. Certainly something to put on the list for next time. In the meantime my favourite council is embarking upon a series of consultations. One of which focuses on the support we give to families with their Council tax and rents. We will be abolishing the discount for second homes (if you can afford a second home you can afford the council tax!) and also we (the taxpayer) will not be paying for houses which have an above average assessment. (Large families would be accommodated by other pockets in the benefits system). A survey by the Taxpayers Alliance has discovered that super-sized families are being housed by councils across the country in huge mansions that many mortgage payers could only dream of. The biggest council house provided was a 10-bedroom abode in Southwark, while East Riding Council placed a family into a nine-bedroom home in Bridlington. Robert Oxley of the TaxPayers’ Alliance said: “This is why the Government must press ahead with its proposed cap on housing benefits”. Patience Wheatcroft in Monday’s Evening Standard makes the interesting point that most business people would say that what they want most is for government to provide a stable, low-tax environment, and educated and properly skilled workforce, and then get out of the way. Which I can go along with, provided we have adequate safeguards for people and their environment – otherwise we might just as well start breeding smaller children so as to facilitate chimney sweeping and provide employment.